Home > Printable Coupons > Bausch and Lomb Coupon | Upcoming Deal at CVS! Bausch and Lomb Coupon | Upcoming Deal at CVS! 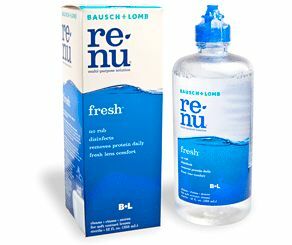 Grab this new Bausch and Lomb coupon to great ready for a great upcoming deal at CVS! Get multi-purpose contact solution for just 99¢ after coupon and Extra Care Bucks! Print now to get ready for this great deal!